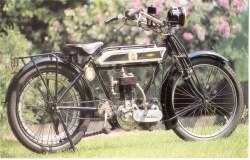 The Sun Cycle Fittings Company in Birmingham produced their first motorcycle in 1911. 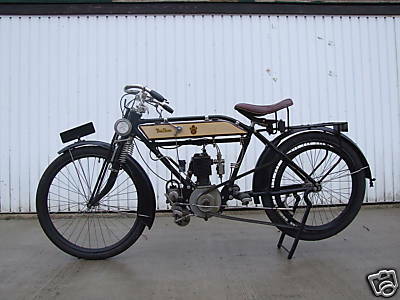 At first Precision engines were used; in 1913 a model was marketed with the short-lived Villiers inlet-over exhaust unit construction engine; from 1914 on Villiers two-strokes were fitted. 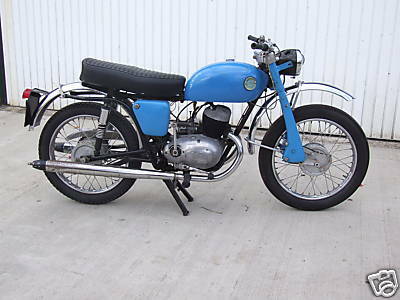 Afterwards also engines from the Valveless Two Stroke company were bought in. 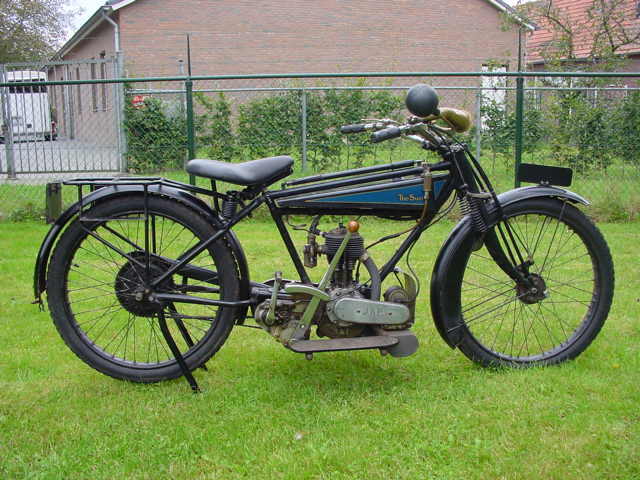 Later on Sun bought that company and produced the Vitesse )engine themselves. 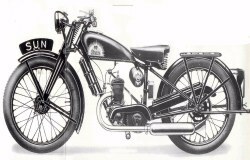 In the twenties also JAP and Blackburne power sources were employed. 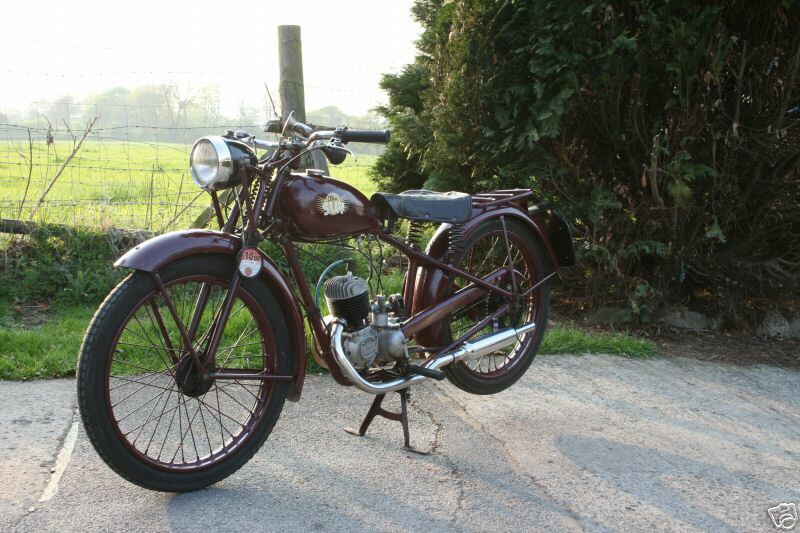 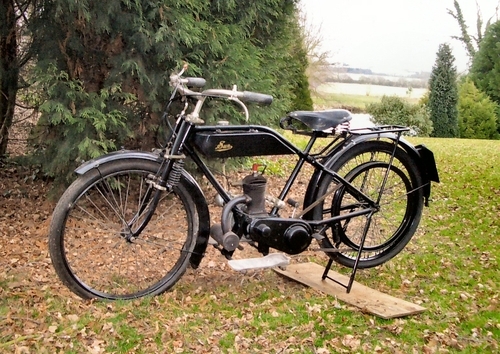 In the thirties light two-strokes and autocycles were made and in the fifties all Suns had light Villiers engines. 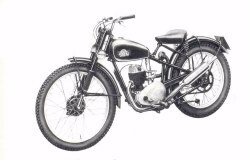 In 1959 Sun became part of the TI group and in 1961 motorcycle production ceased. 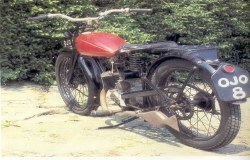 1911 Sun Precision TT Veteran Racer. 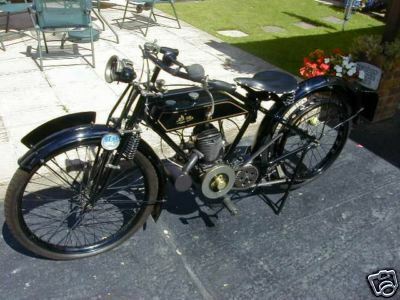 1922 1.5HP Sun Image kindly provided by www.cheffins.co.uk. 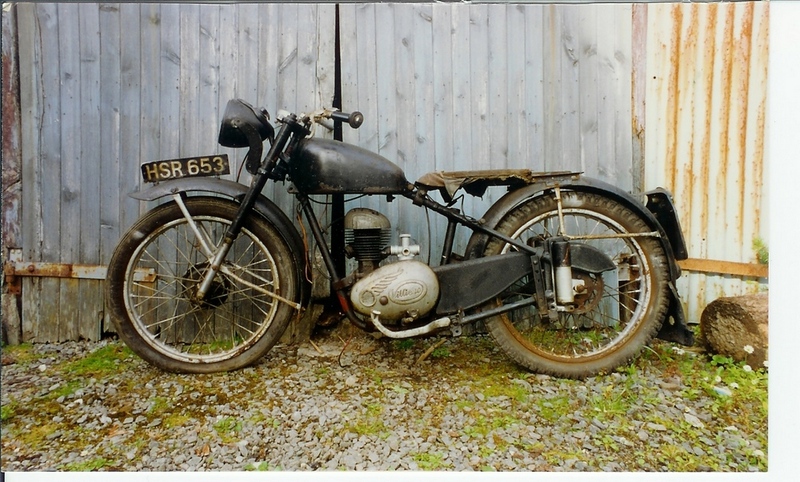 1948 Sun 98cc Villiers engine. 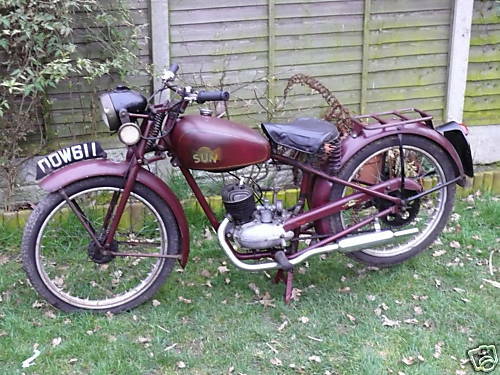 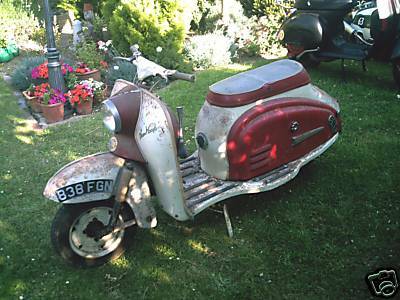 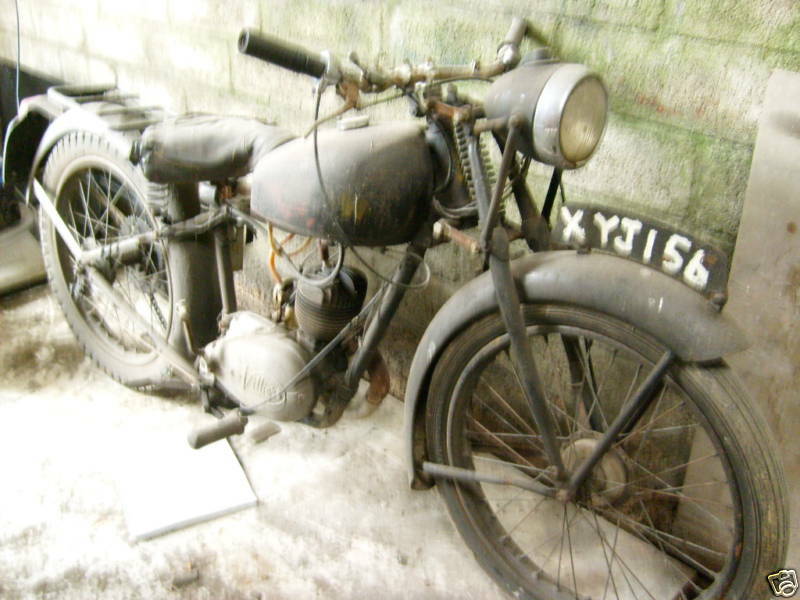 1954 Sun Motorcycle 98cc Villiers petrol engine. 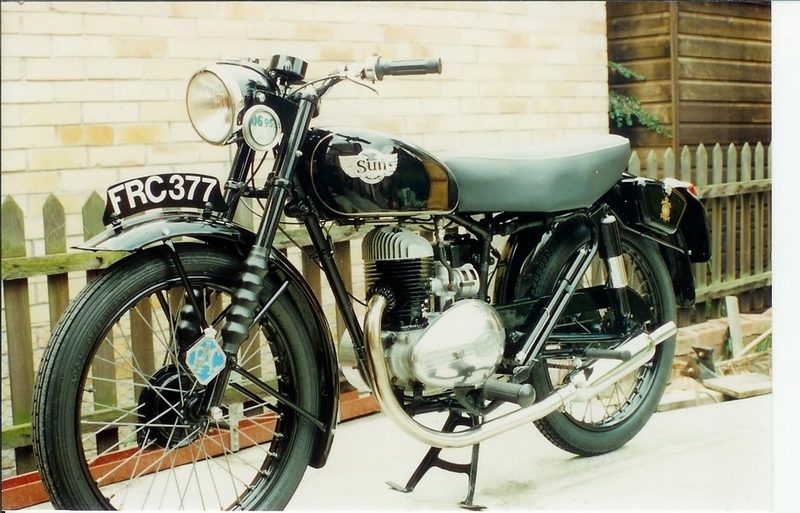 1959 Sun Wasp Overlander Villiers twin 2T 250cc engine.